Katie Moore is a teacher and a independent working artist in the tri-state area. She primarily works with the Advanced Theater Studies Students in the Arts and Communications Academy housed at Governor Thomas Johnson High School. A graduate of the University of Maryland College Park with degrees in both Dance and Theater. Katie started her acting career at the age of six. ‘On camera’ credits include Universal Pictures “For Richer or Poorer”, Investigation Discovery “Evil Kin” and National Commercials for the United Way Campaign. She’s worked at various theaters in the last 21 years including The Washington County Playhouse, Toby’s Dinner Theater of Columbia, Other Voices Theater and Maryland Ensemble theater. 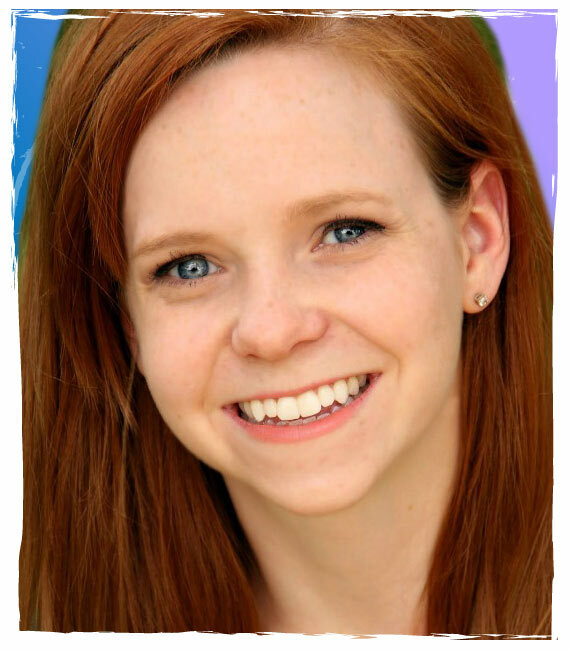 Katie also worked with Walt Disney World Entertainment in 2014 Orlando FL as a Character Performer. In 2008, Katie was a background dancer for ZZ Top during the Orange Bowl Half Time show, working with hip hop choreographer Shane Sparks. A former competitive dancer, Katie has studied with various artists including dancers from American’s Best Dance Crew, So You Think You Can Dance, Monsters of Hip Hop and Bad Boys of Dance. Katie is a founding member of UMD’s Delta Chi Xi, Honorary Dance Fraternity Inc. Gamma Chapter; dedicated to Community Dance And Dance Education. © 2015 Elite Feet Dance Studio. All rights reserved.